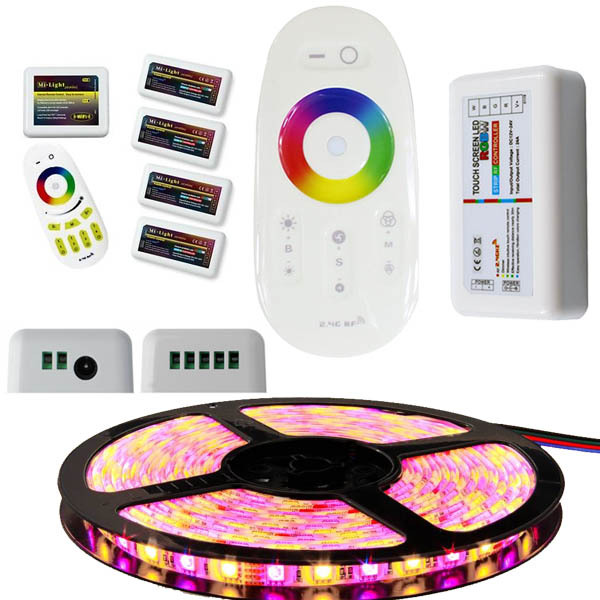 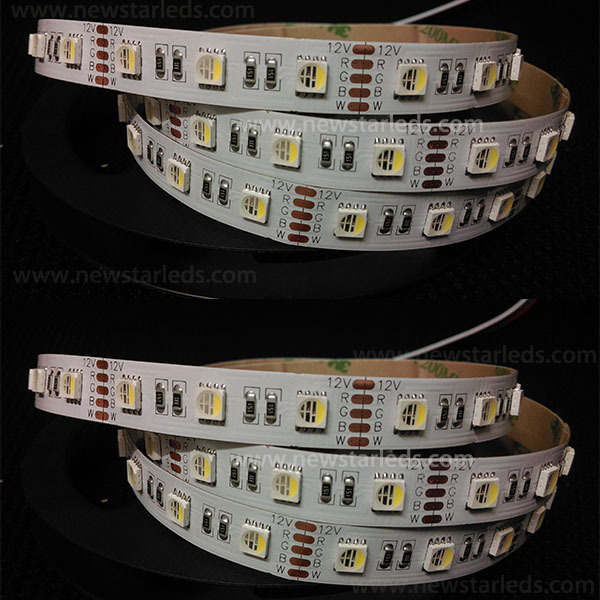 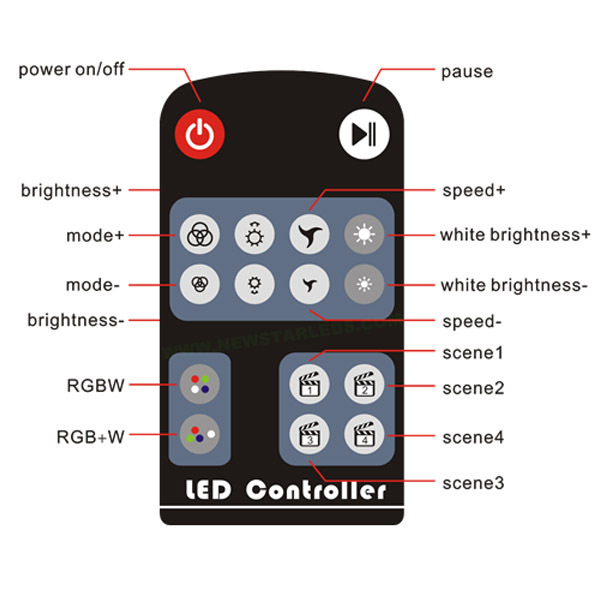 1、please make LED drivers compatible with waterproof high output led strips before use LED strips. 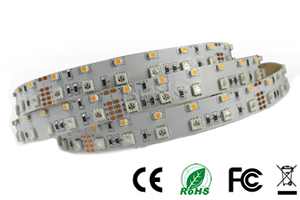 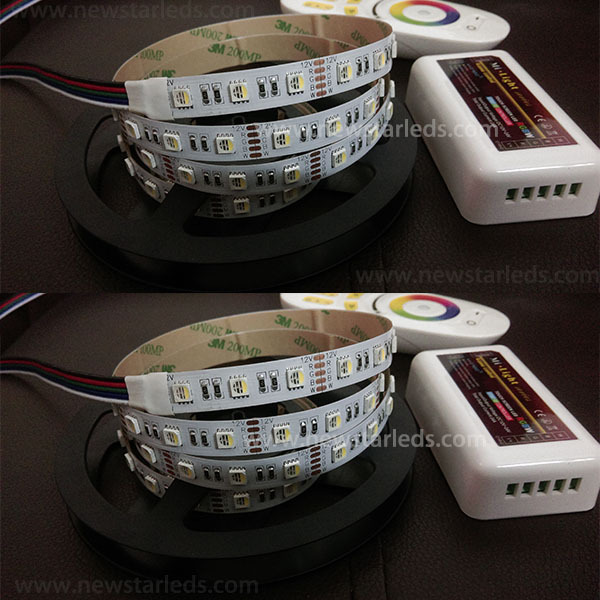 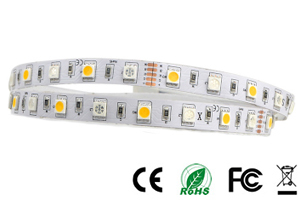 2、To use waterproof high output led strips 5M in serial, longer than 5M in parallel. 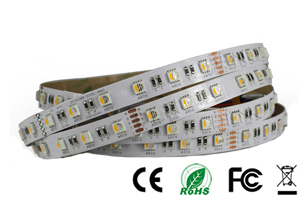 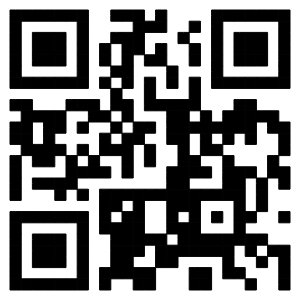 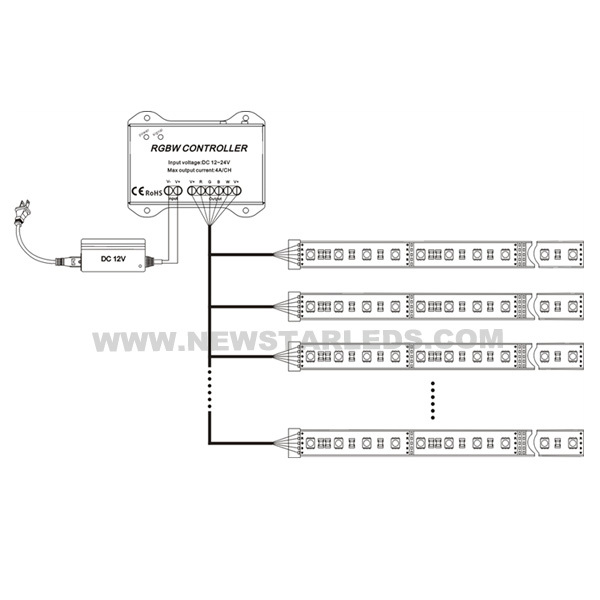 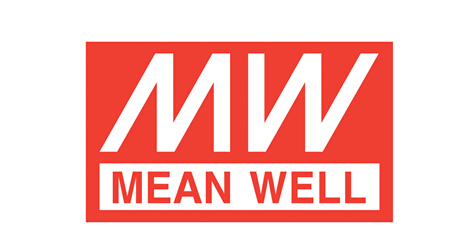 3、Before use,first check the power supply used in compliance with of the power requirements. 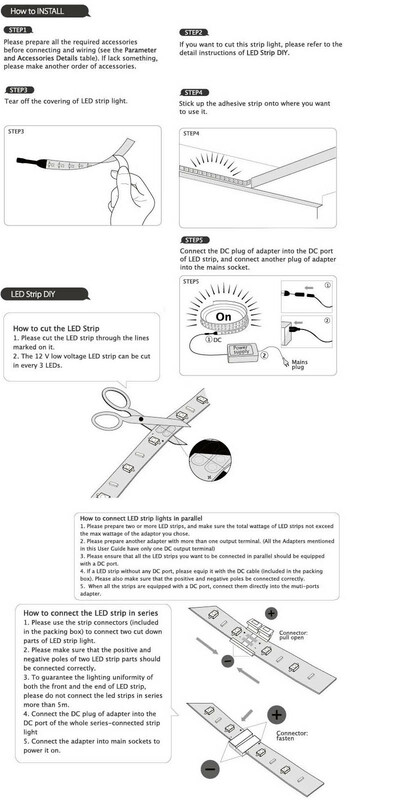 4、Each roll ask for independent power supply;not to use of multi-volume series use.